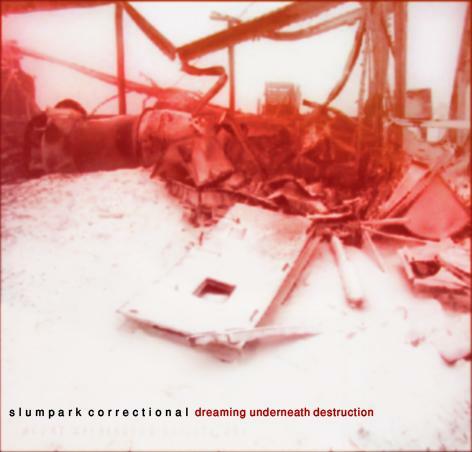 Slumpark Correctional was started during the summer of 2003 by a group of metal musicians in the coastal city of Lattakia, Syria. A few jamming sessions between vocalist Samer Zaza (ChaosLogic) guitarist Skeeter, and drummer Sami and the band was pretty much on its way. 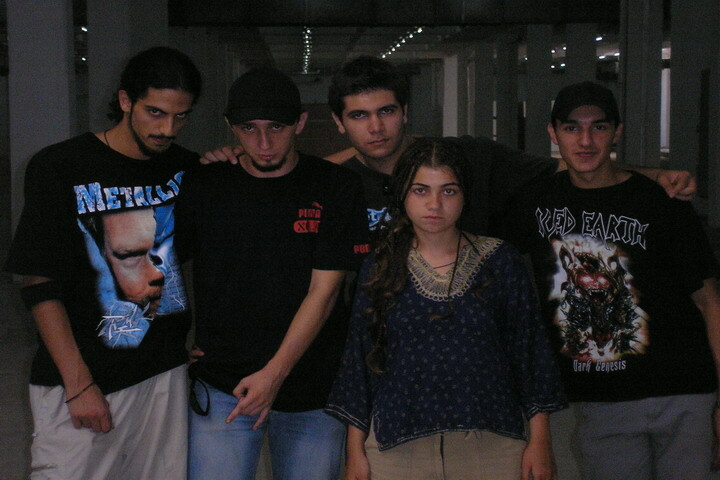 However, it took many members in/out and 2 years until it successfully launched: after the recording of their first demo, titled Dreaming Underneath Destruction along with "Mute" vocalists, Maya and Ali, the record recieved positive reviews from worldwide metal webzines such as Metal Storm and Metal Observer. Another spin and a new record with a totally different style featuring other "Mute" members Amer (Bass) and Ziad (Guitar), Classified As Scum was released as online demo that recieved record attention for a Middle Eastern band. Due to style differences, Amer and Ziad left the band shortly before the release. 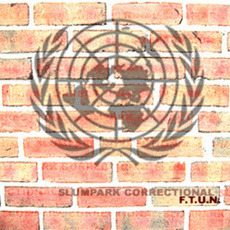 A third record titled F.T.U.N. was created by Skeeter and Ali, and will be released in Spring of 2007. The band currently plays Modern Thrash Metal, with a tendency towards oriental tunes.